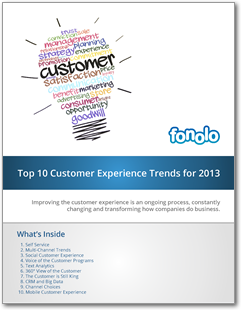 See how these 10 key trends can help reshape your customer experience strategy. Delivering a superior customer experience is a top priority for most contact centers and service organizations. However, managing it is an ongoing process, constantly changing and transforming how companies do business.